In our final blog post for the year, we share with you a message from our Chairman, Crispin Sonn. This originally appeared in our 2018 annual report. When I sat down to write this report last year I was deeply mindful of the fact that South Africans were preoccupied with the perilous state of our politics and the South African economy at the time. At FoodForward SA we seek to provide food and basic nutrition to the most vulnerable and marginalized in our country. In 2018 we have been able to expand our reach to all the major metropolitan areas and to service some peri- urban areas from these centres. We serve people through accredited Beneficiary Organisations, whom we identify, assess and accredit. We partner with them to reach deeper into communities and support networks to feed people. Regrettably, in 2018 we see the same challenging environmental characteristics as the ones prevalent when I wrote my last report in 2017. 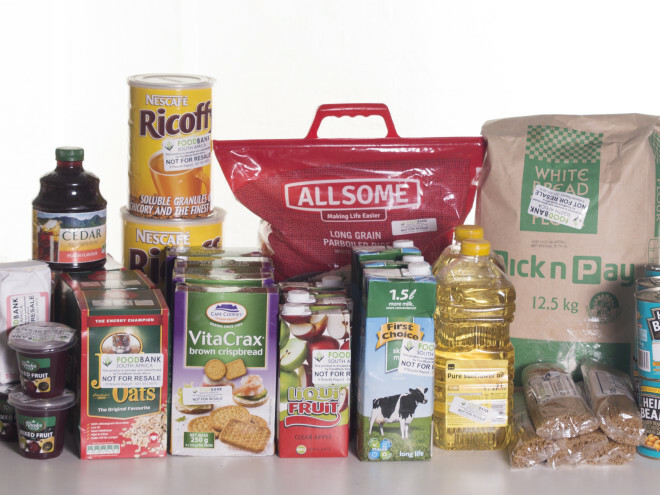 Although the volume of food secured has grown, the demand for basic, reliable nutrition grows even greater and our assessment is that the economic circumstances for many South Africans has not improved and remains dangerous for the stability of our country. More South Africans are turning to organisations like FoodForward SA out of desperation for assistance with their basic nutritional needs. FoodForward SA remains of the view that food is the basis of building hope and security for a nation. NGO’s who help to build skills and capacity and those who fight disease and illness, will struggle if the basics of Maslow’s Hierarchy of needs is not attended to. Basic food security is core to the first rung on the ladder of needs. Over the past 9 years we have also been able to match surplus with need, build awareness around the need, and mobilize more and more South Africans to do something about the needs of others. Our annual FoodForward SA Mandela Day Food Drive initiative is a good example of this. The Food Drive has helped us raise awareness of the plight of South Africans who live each day without knowing where their next meal will come from. We have done this by mobilizing businesses who allow their staff time off to pack meals at our various packing events around the country, retailers who donate food and encourage customers to buy and donate food and we have created a platform for ordinary South Africans to do something about the hunger of others. 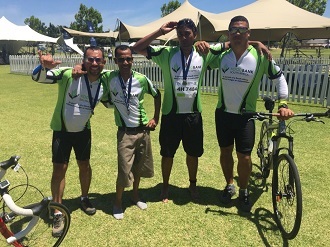 people we touch and serve a day across SA, through our network of 600 Beneficiary Organisations. In 2018 we have been able to do this at the cost of R0,79 per 250g meal provided. We remain deeply committed to extending our reach and can only do this sustainably and effectively with the help of partners in government, business, religious institutions and our broader society. While we fulfil our vision inch by inch, meal by meal, we remain grateful to the spirit of generosity we have experienced in the food industry from producers, retailers and logistics companies. 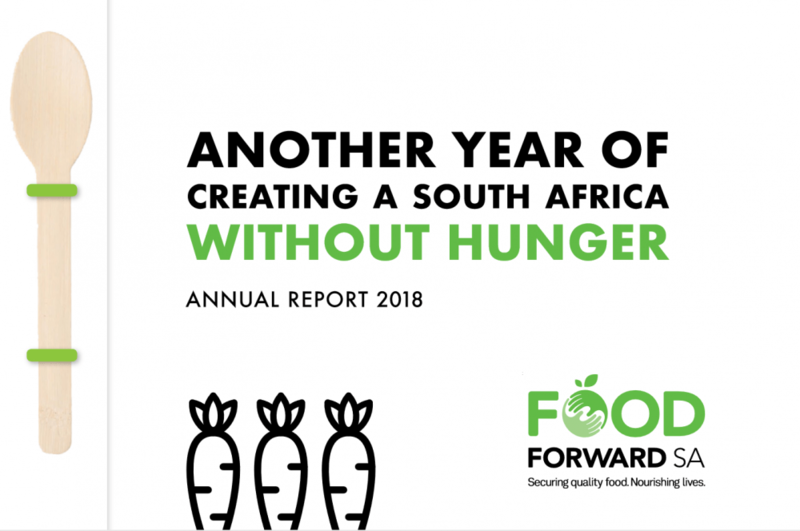 I would also like to again, thank our board members who give of their time, knowledge, insights and own resources to ensure that FoodForward SA is able to serve the most vulnerable members of our South African community. I also wish to thank our staff who work tirelessly to find new and innovative ways to recover surplus food in the supply chain and find the most effective ways to get it to people who need it most. To our donors, we have seen and thanked you individually and I wish to publically thank you for partnering with us in taking on the goal of a South Africa without hunger, which we believe is in our power to achieve.